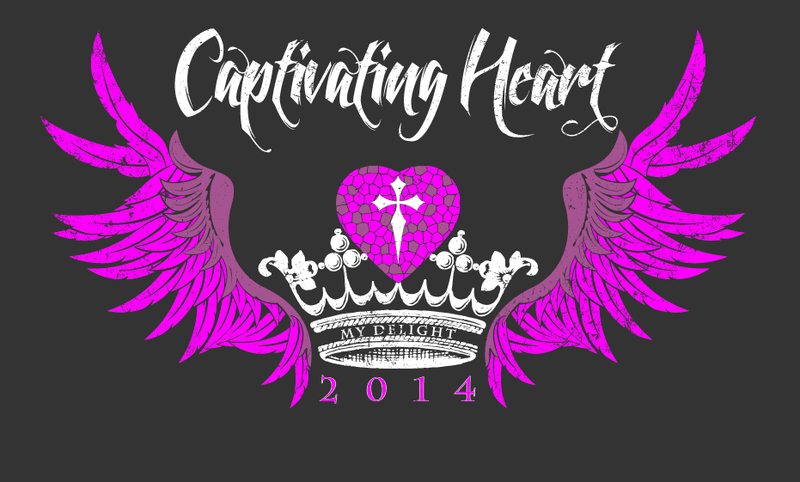 Captivating Heart 2014 is almost here…and it is going to be awesome! Ya’ll, I can’t hardly wait! Captivating Heart this year is going to knock your socks off! God has taken this team down some new roads to some new experiences. We hope to facilitate an amazing, life-changing encounter with the living Lord of lords in October and I. Can’t. Wait! Oh….ladies…Jesus is tenderly inviting you….Would you say yes? For all the details, hit the Captivating Heart site at www.captivatingheart.com/events. Scholarships are available if finances are an issue, simply send and email requesting a scholarship application to captivatingheartretreat@gmail.com.